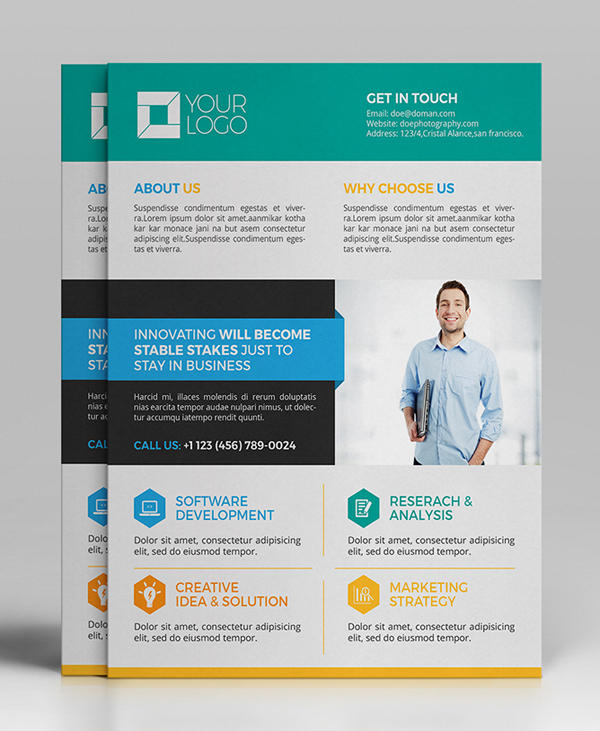 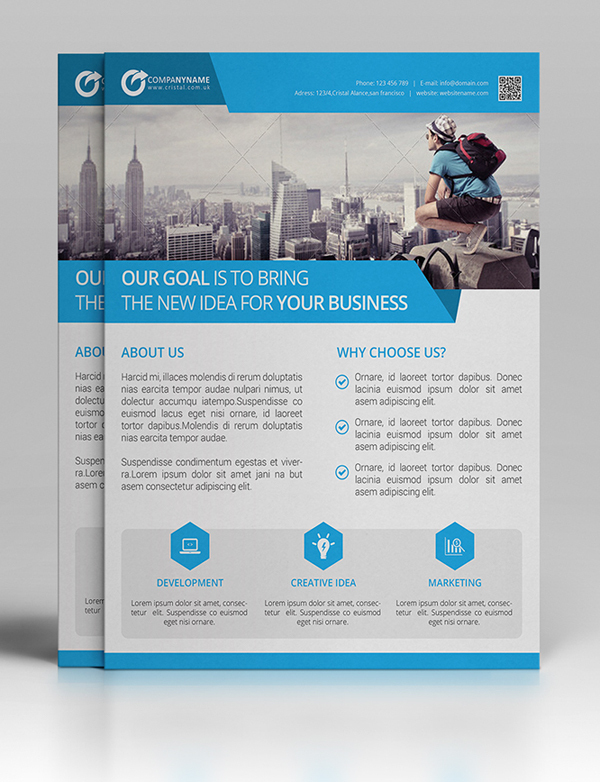 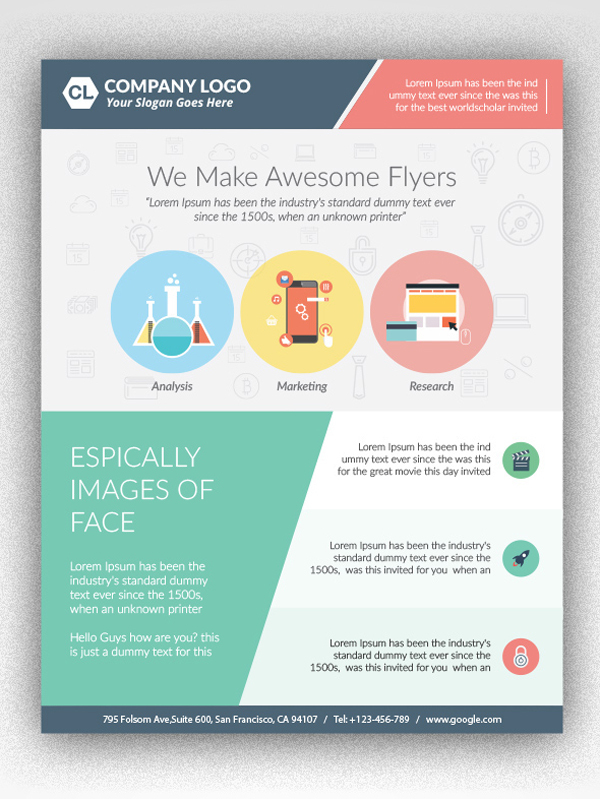 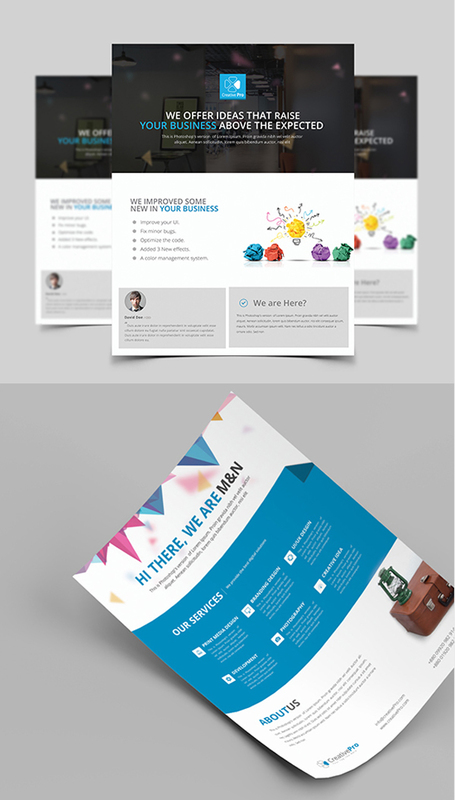 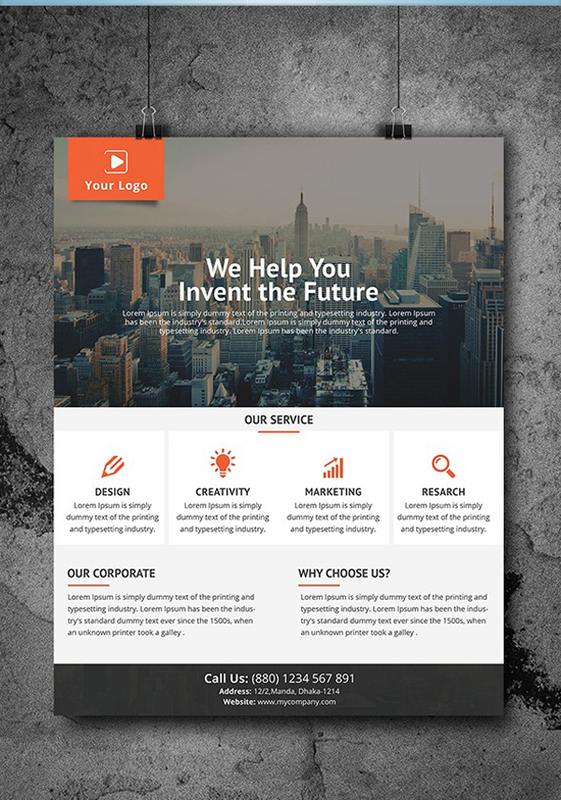 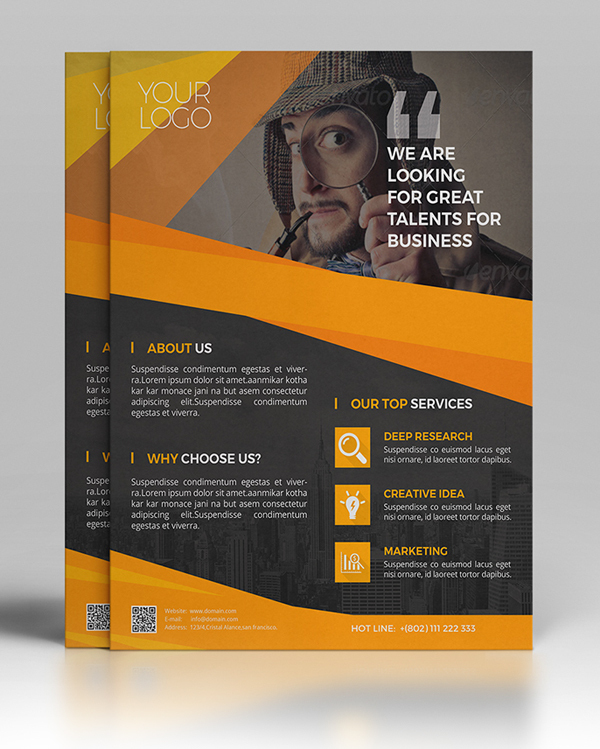 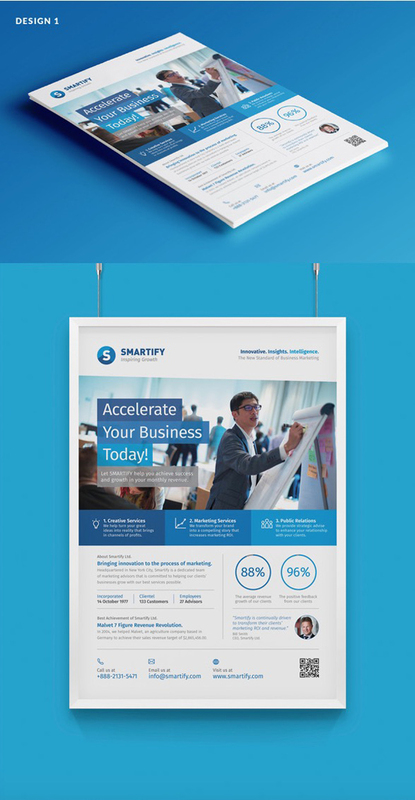 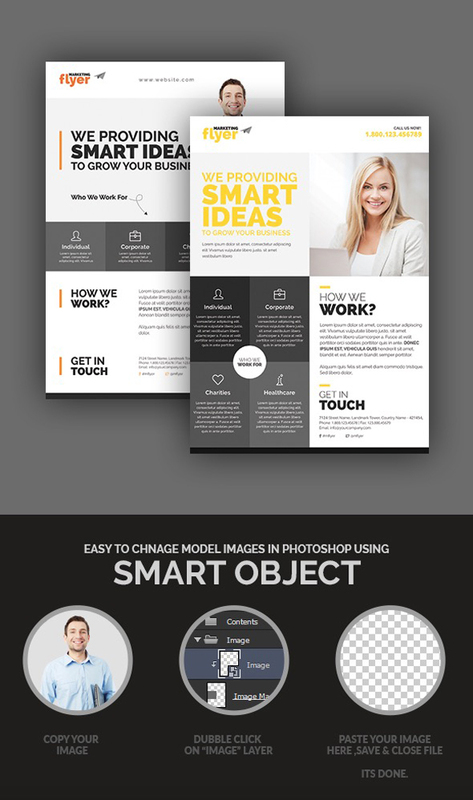 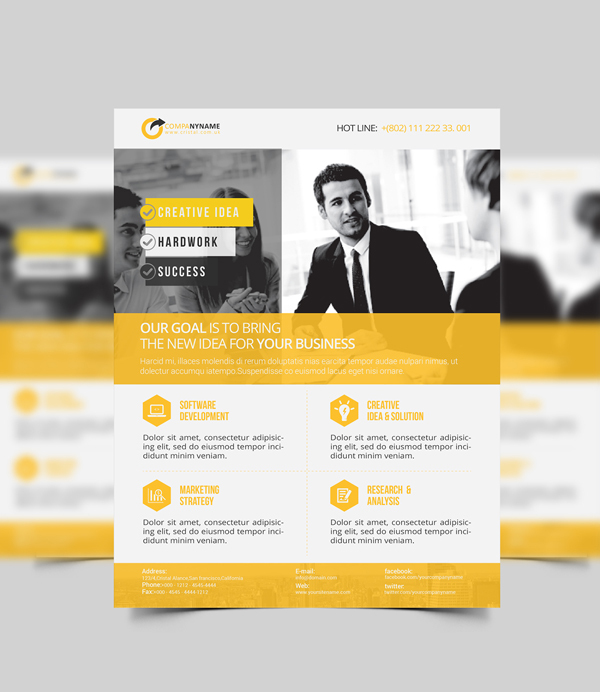 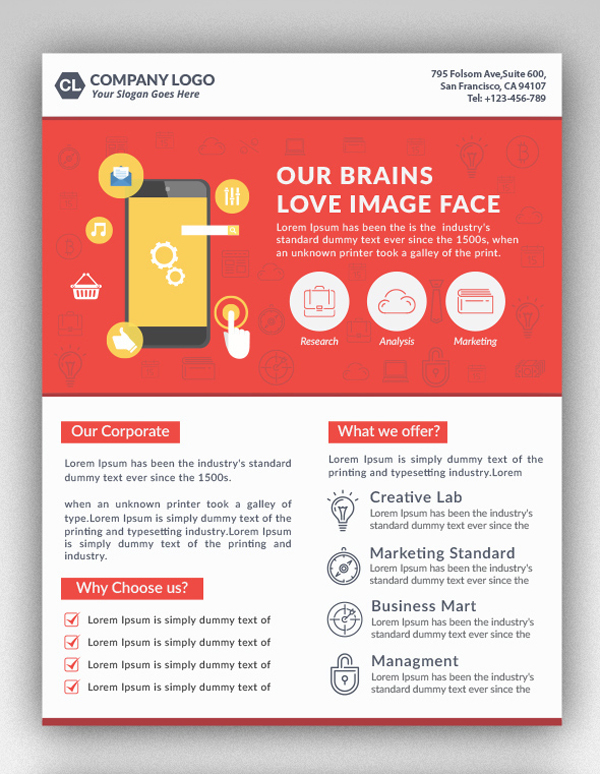 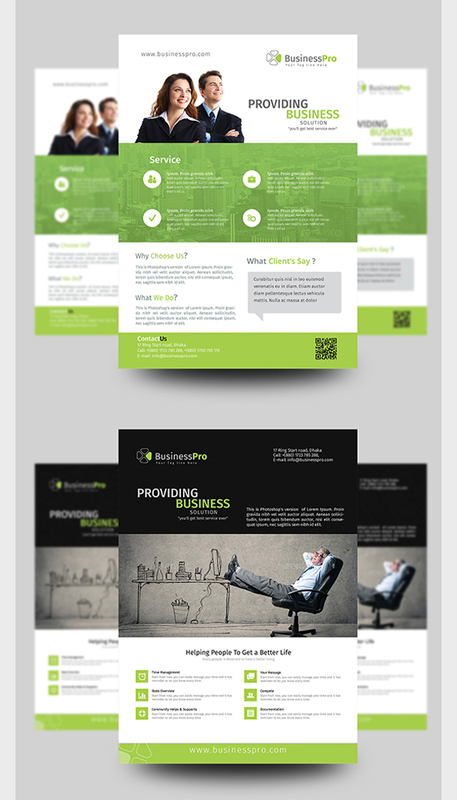 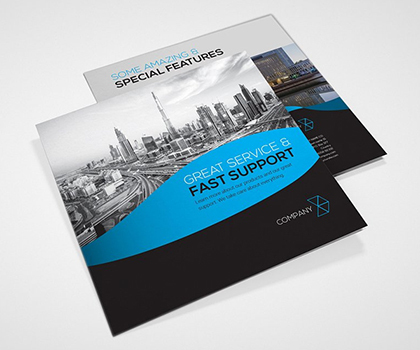 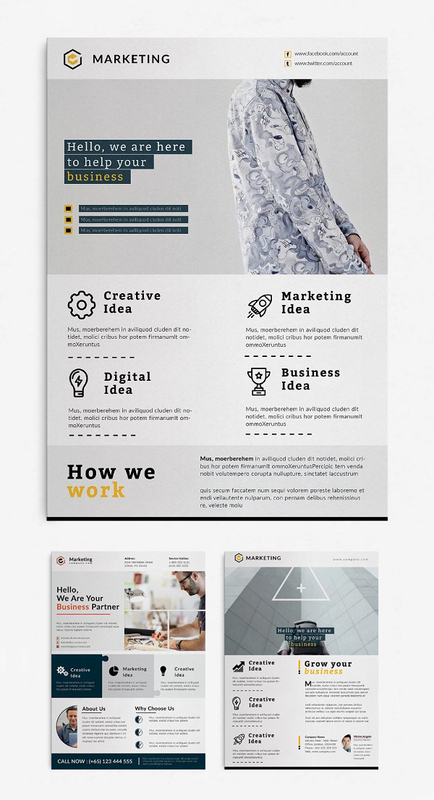 We are picked-up 29 Best Corporate Business Flyer Templates created by professional graphic designers. 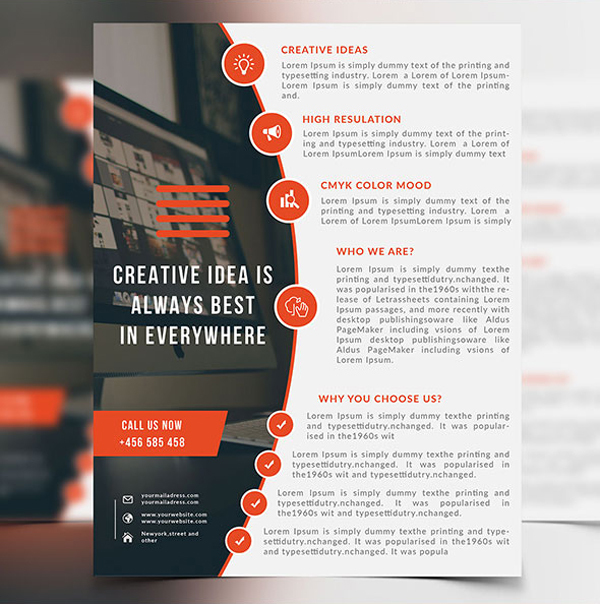 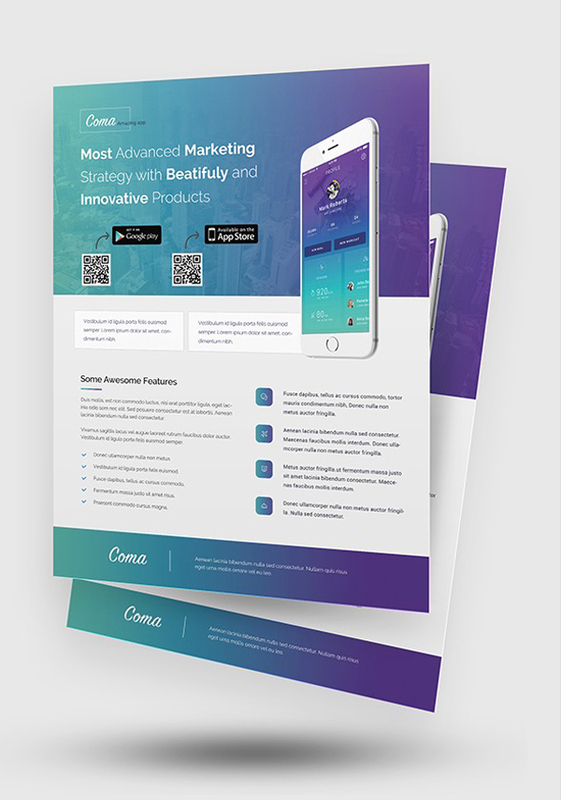 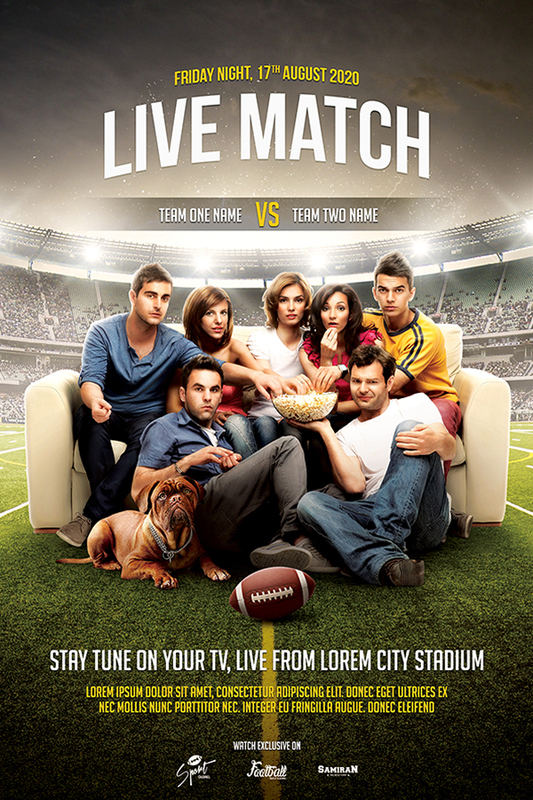 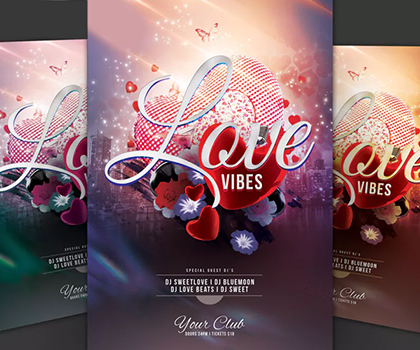 There are different themes of flyer designs (fashion flyers, event flyers, party flyers, mobile app flyers and more with unlimited color options included. 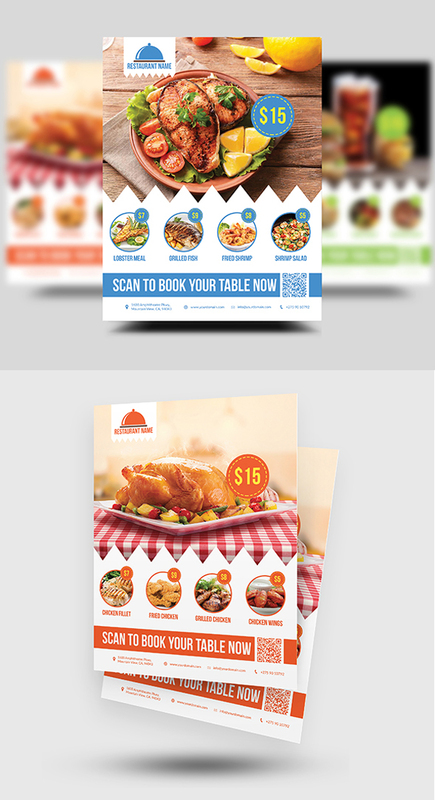 These templates are very easy to customize with fully editable files. 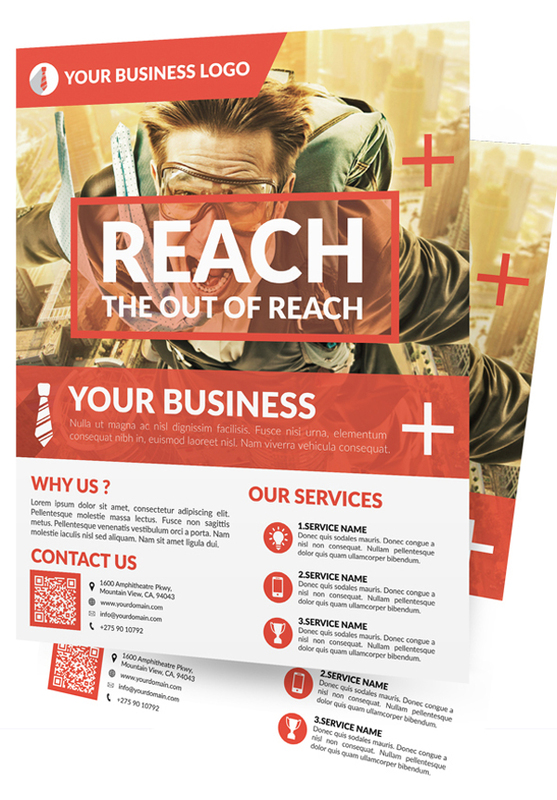 All of the flyers are print ready at 300dpi and CMYK color mode with a size of 8.27×11.69 inches + 0.25 inches bleed (210×297 mm + 3 mm bleed). 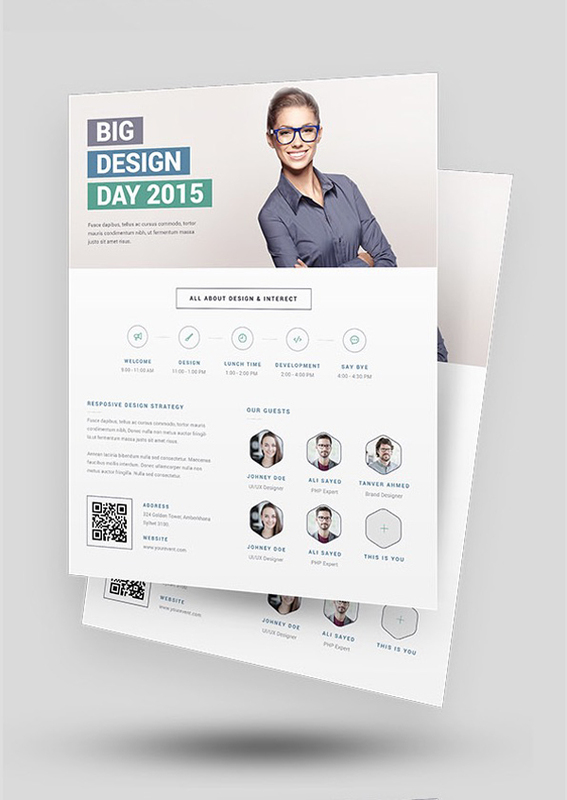 When you will open the templates you will find very well organised, named and color coordinated groups and layers. 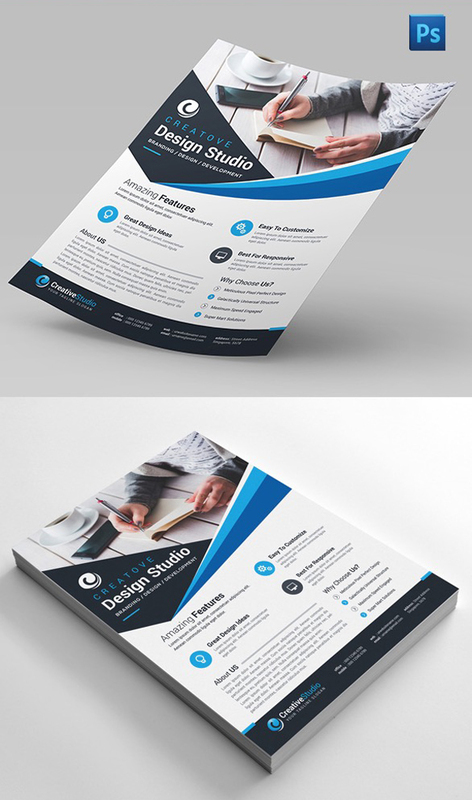 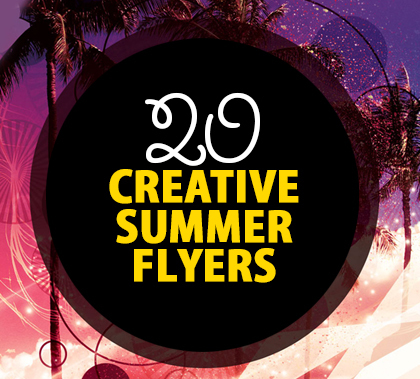 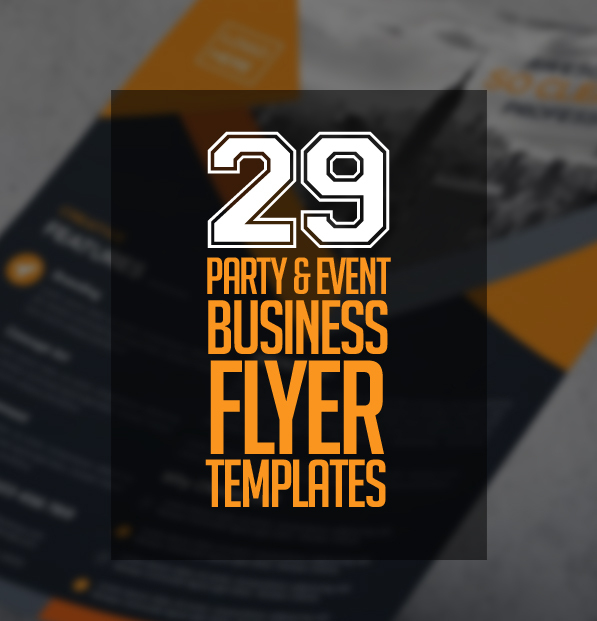 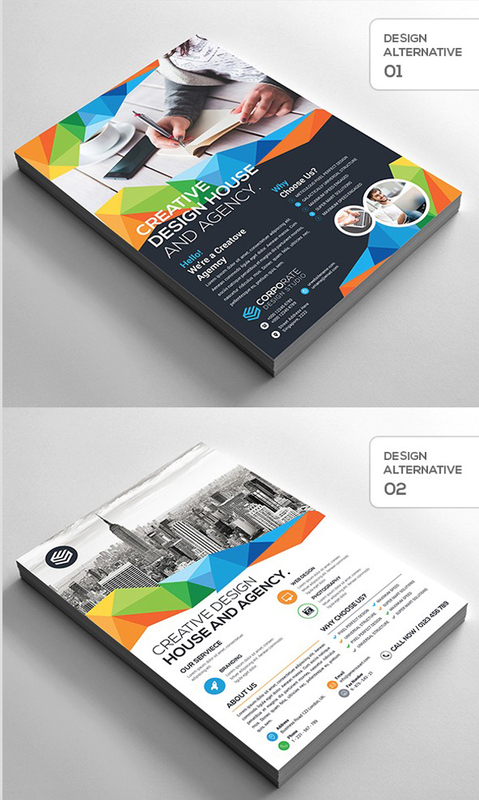 Here is the list of 29 Corporate Business Flyer Templates Design created by some hard-working and dedicated designers.